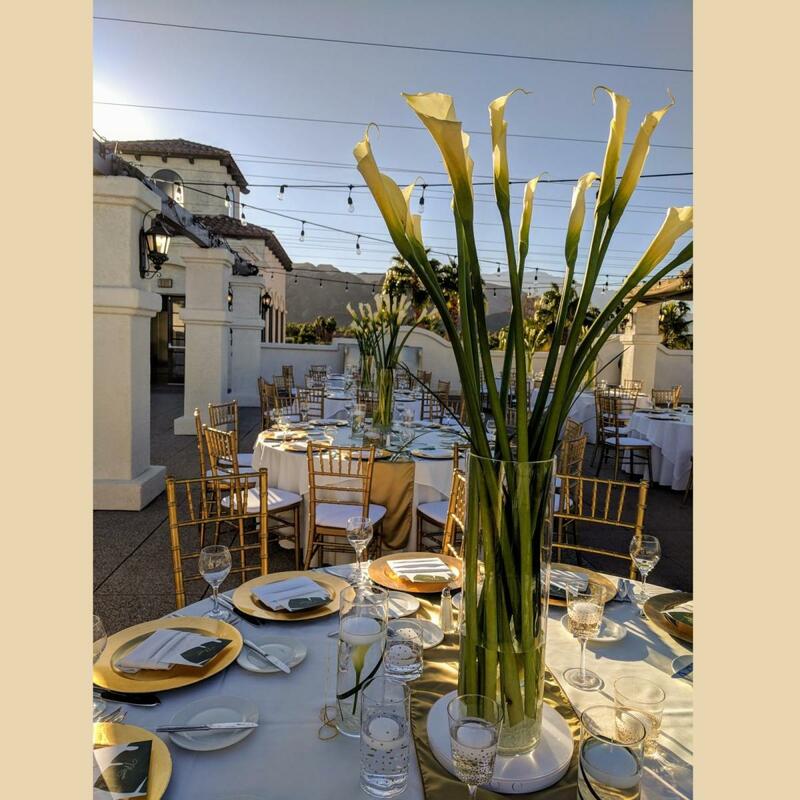 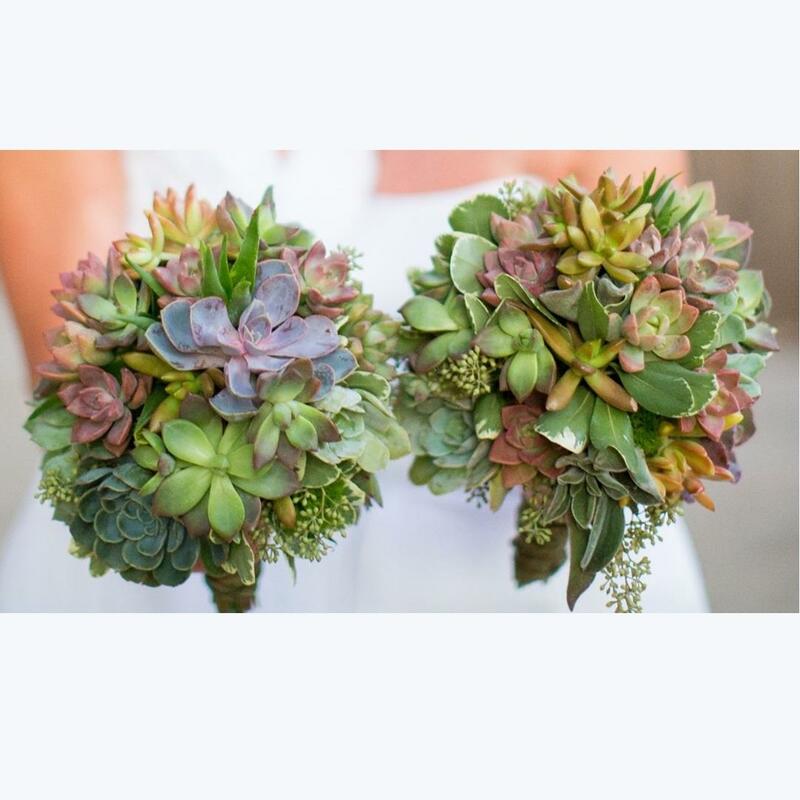 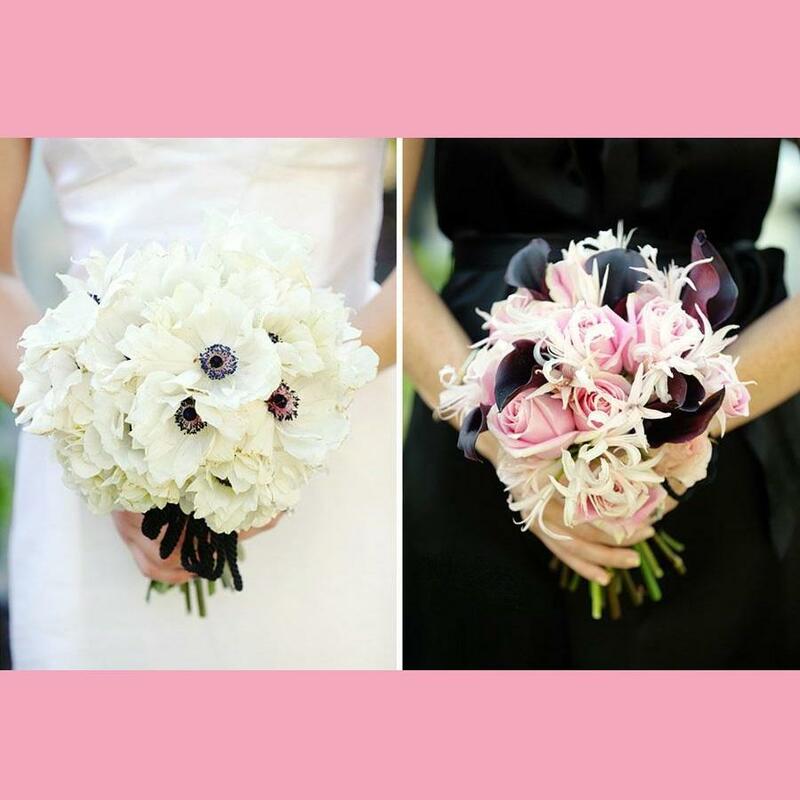 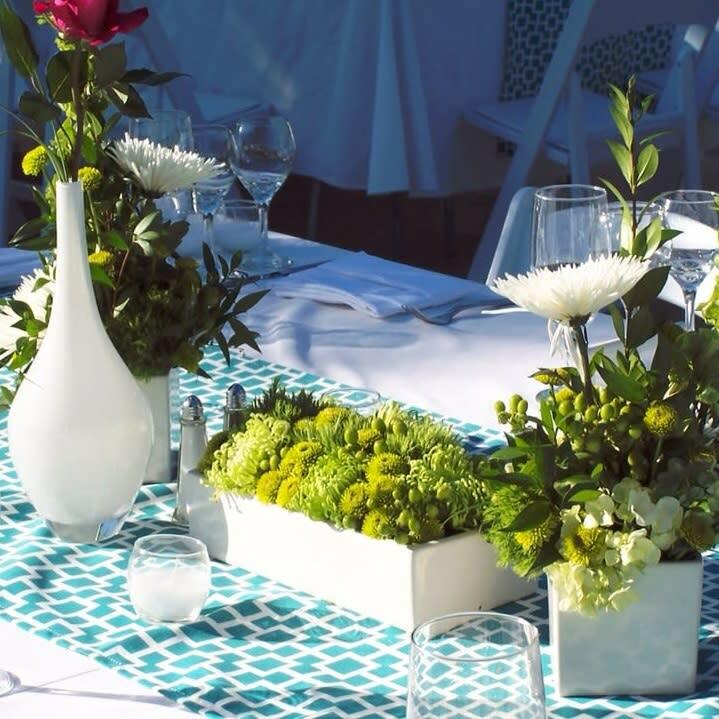 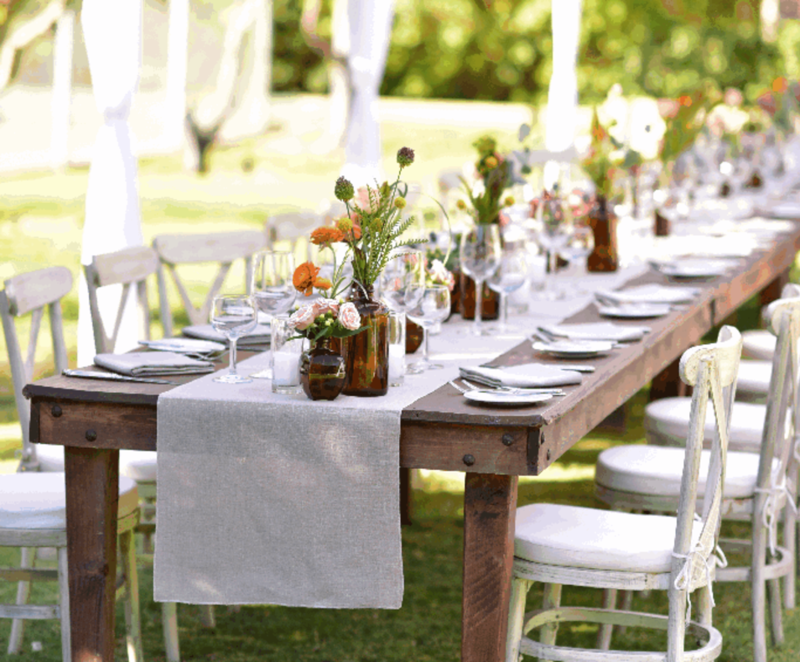 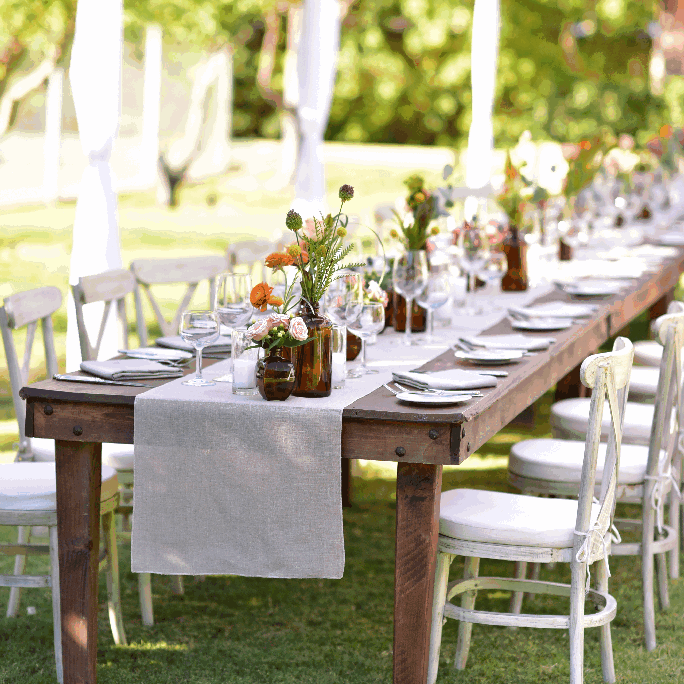 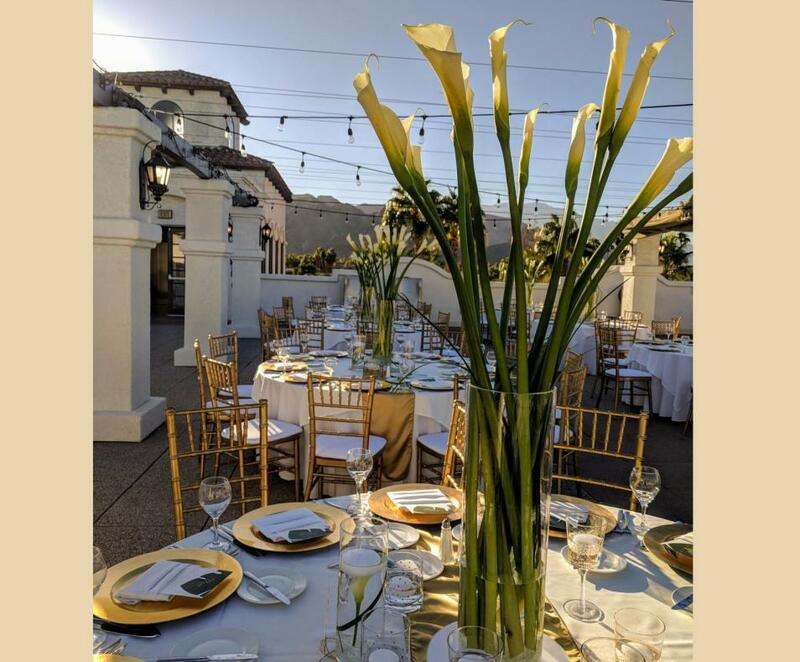 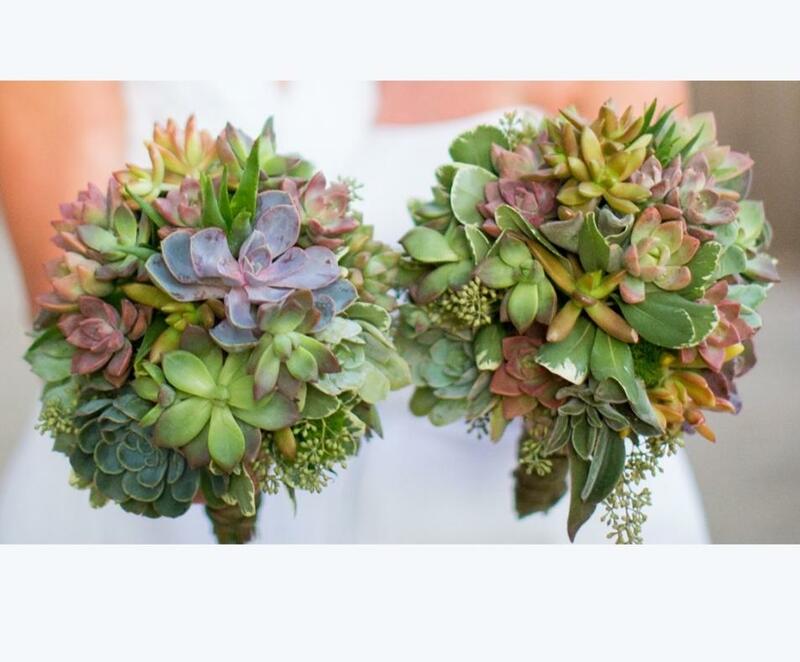 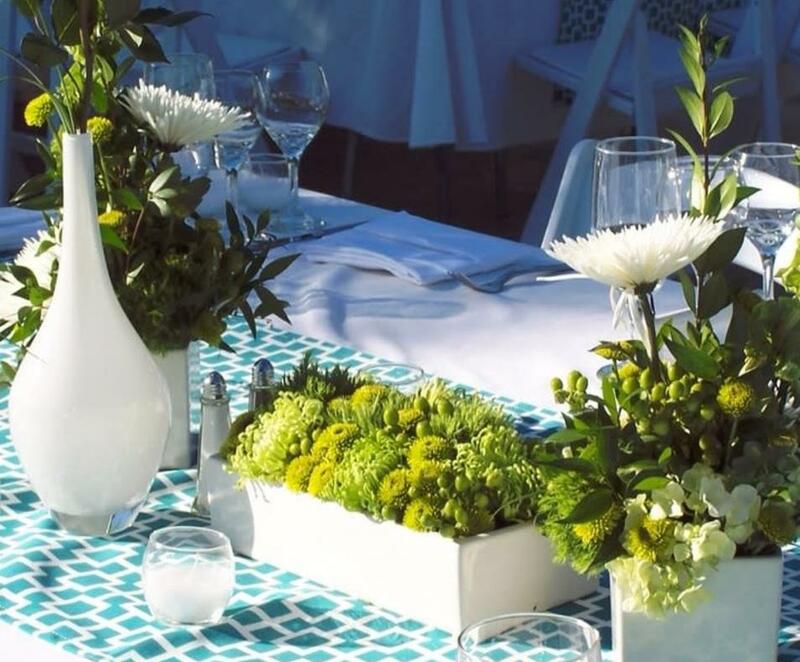 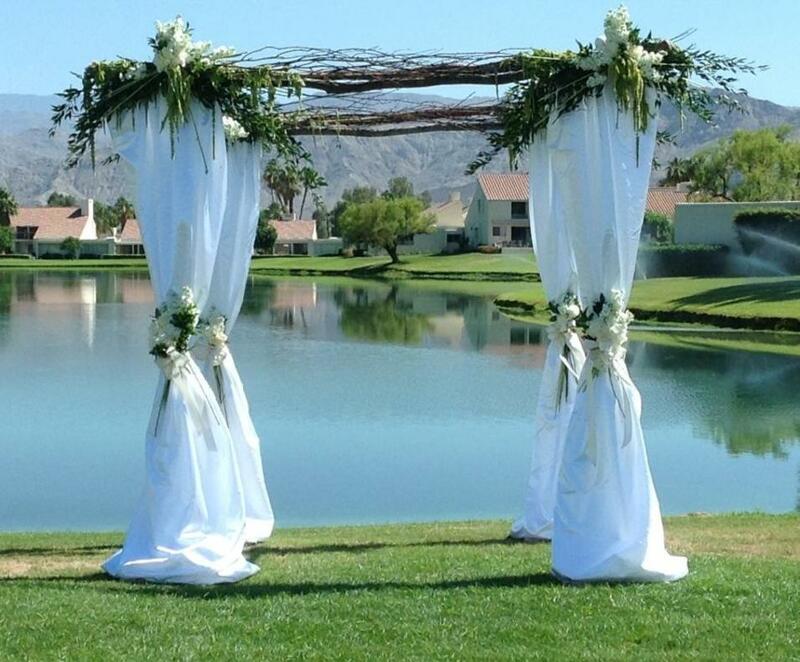 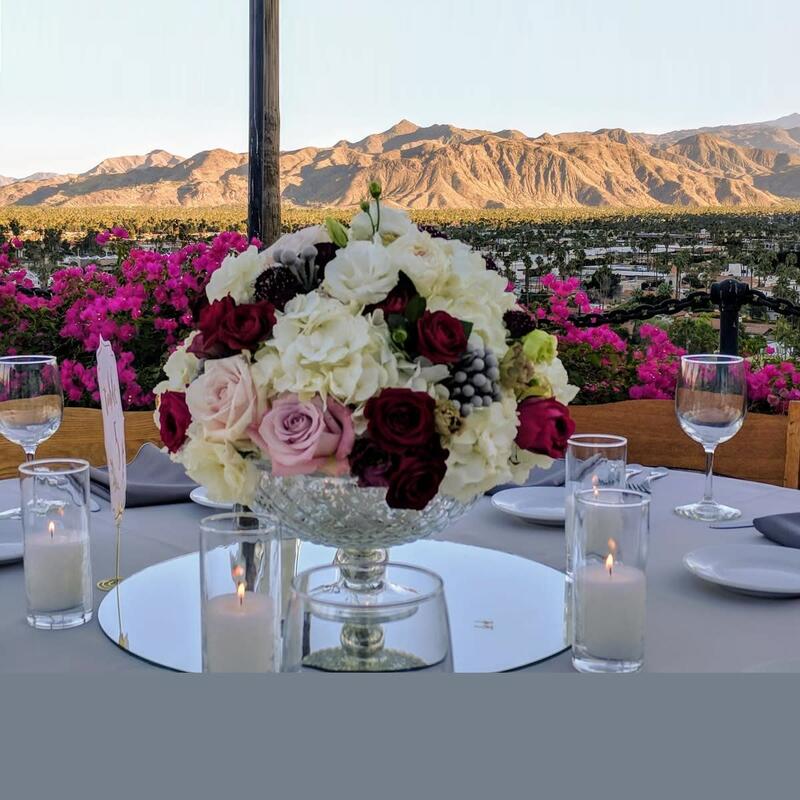 The David Rohr Floral Studio is one of the most highly-reviewed wedding and event florists in Southern California. 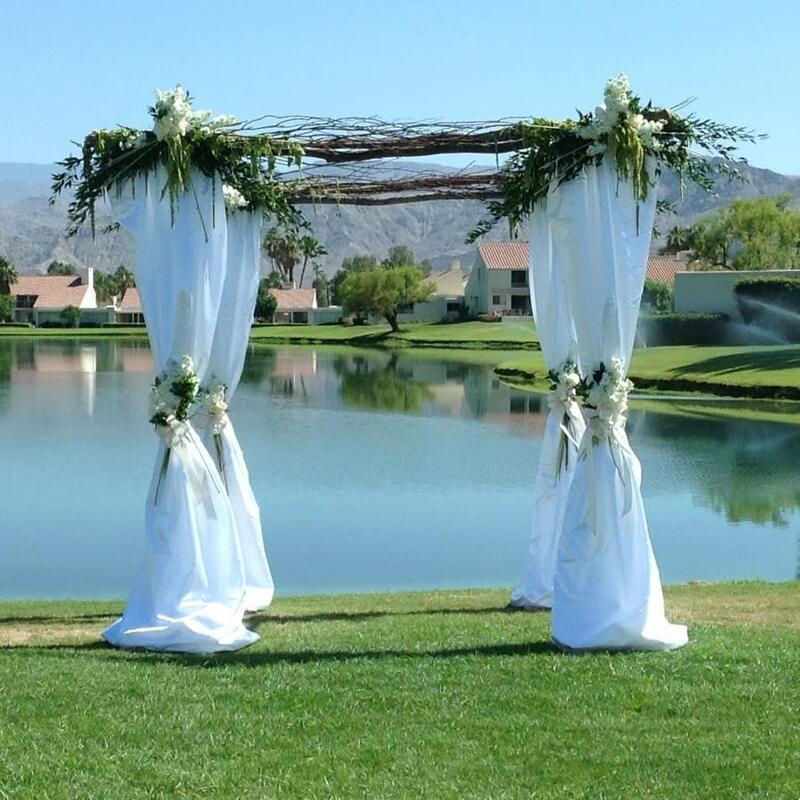 Based in Cathedral City, the Studio covers a wide area — from Pasadena to Blythe, and from the High Desert to Temecula. 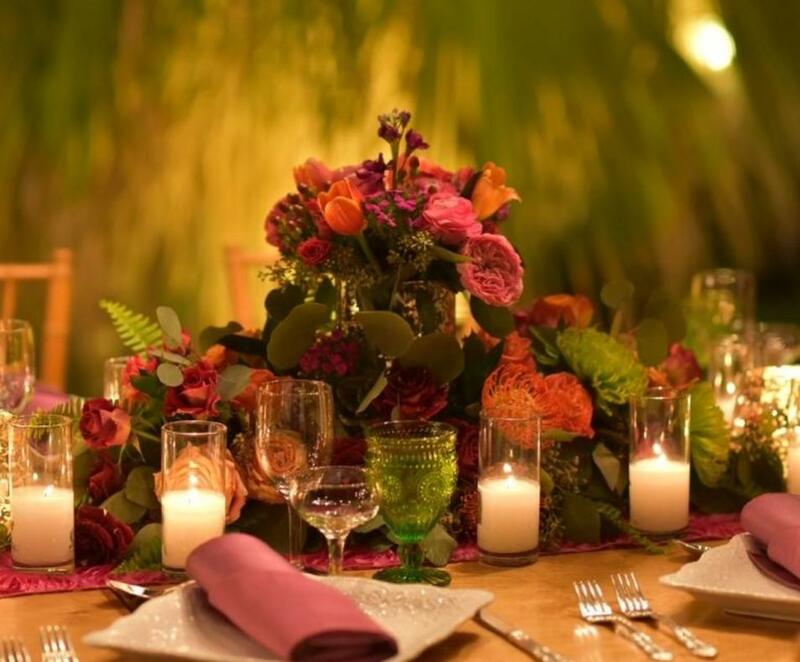 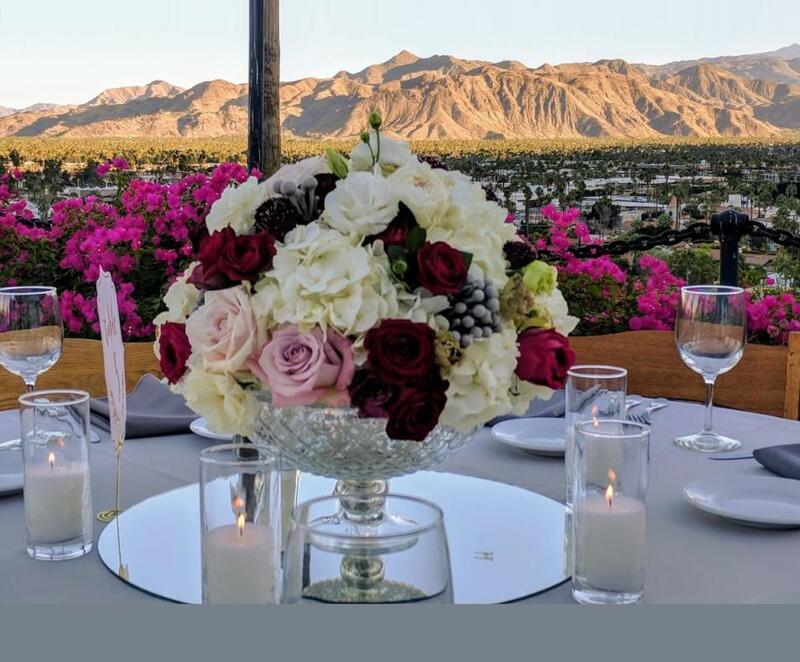 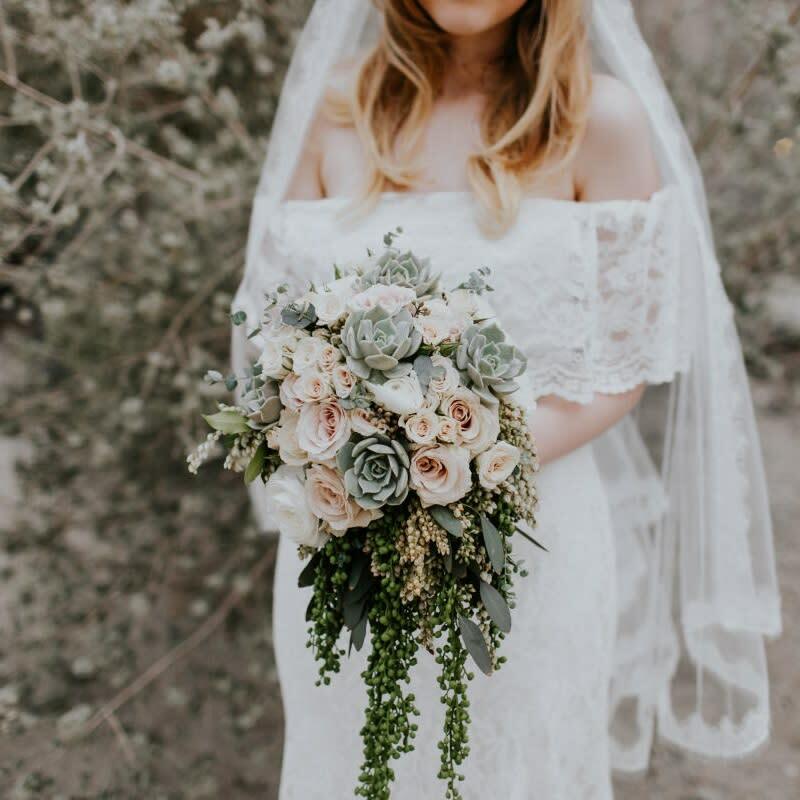 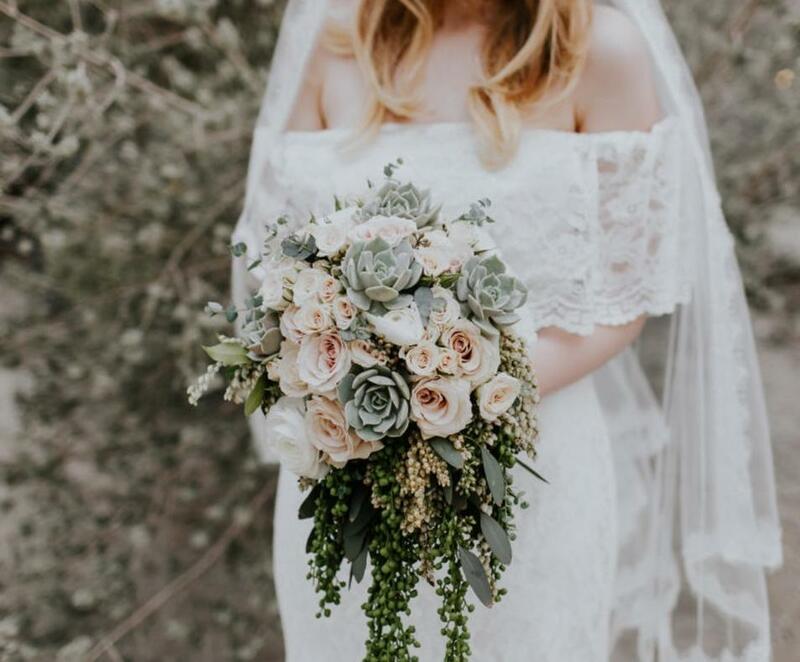 David Rohr is a 3rd generation florist who specializes in creating one-of-a-kind wedding florals that reflect what the couples want, not imposing his personal style, but bringing out the very best of their ideas and desires. 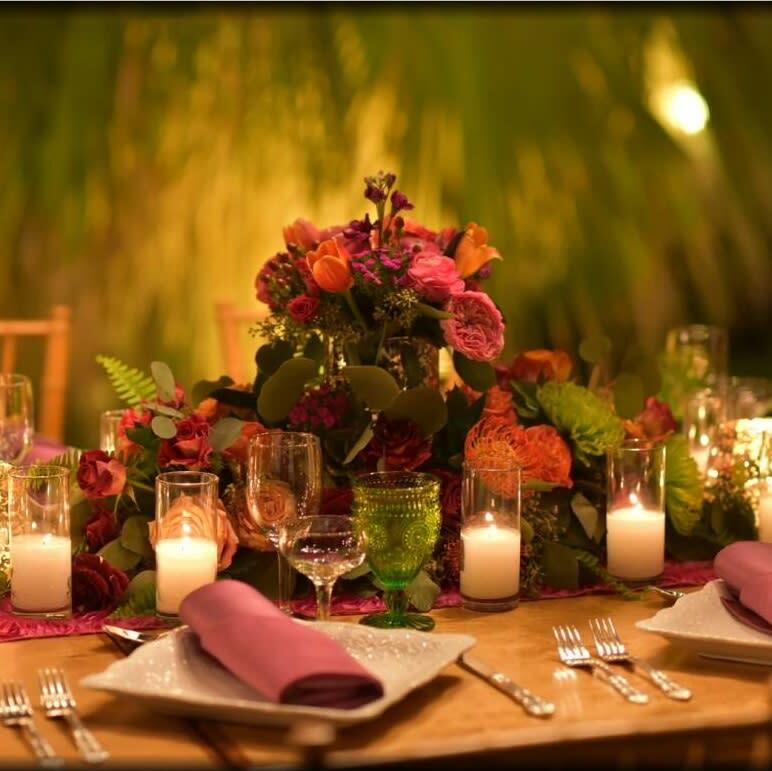 Whether your personal taste is for the formal or the funky, elegant or eclectic, modern or maybe just a little bit mad, Dave can help bring your vision to life. 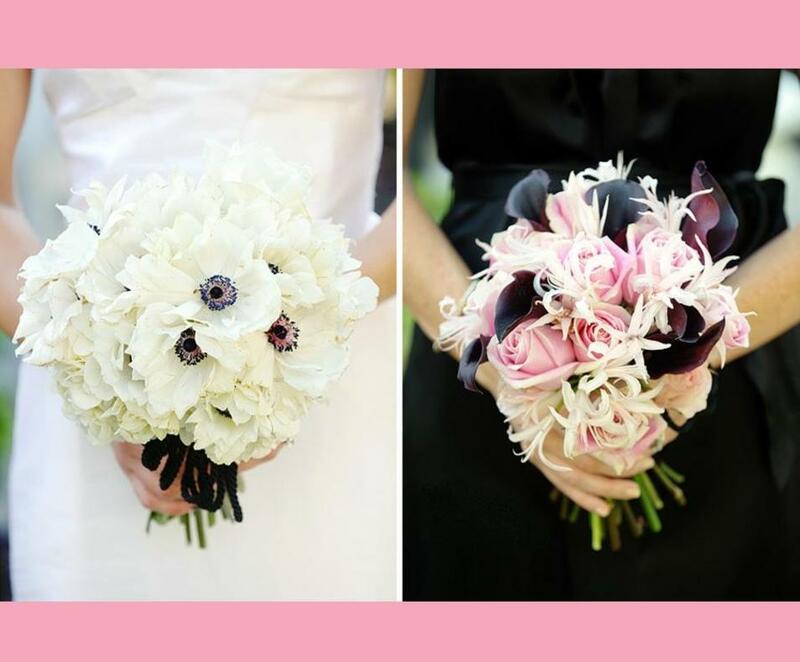 Contact The David Rohr Floral Studio today for an appointment.